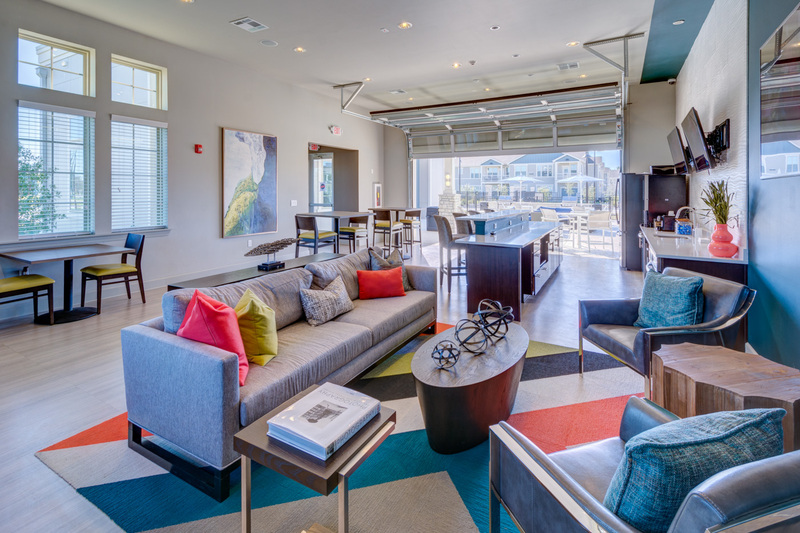 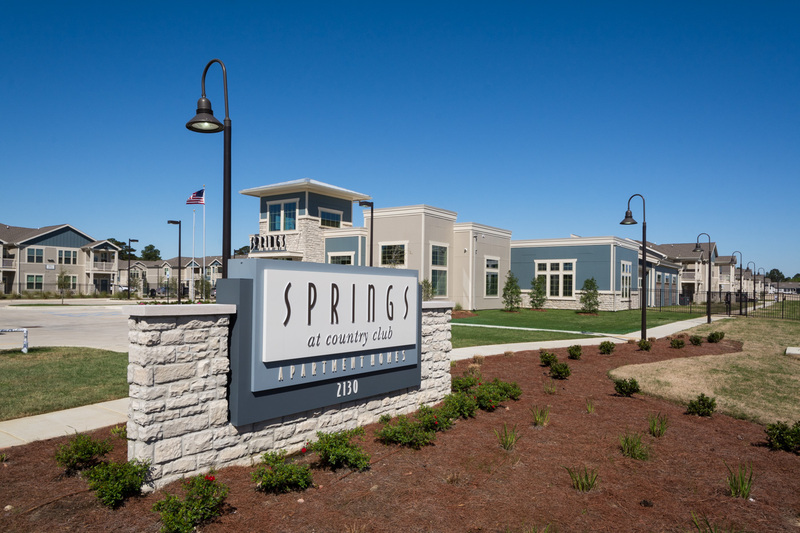 Doster served as the general contractor for the Springs at Country Club apartment project in Lake Charles, Louisiana. 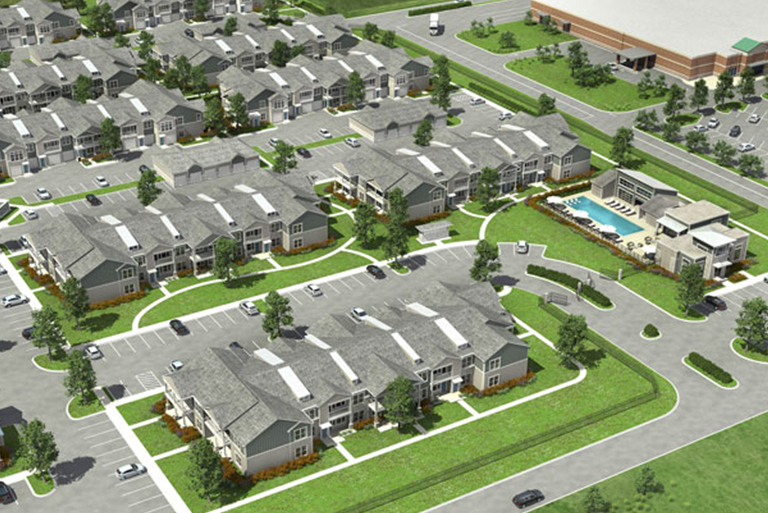 The project includes 252 units, a clubhouse, swimming pool, fitness area and dog park. 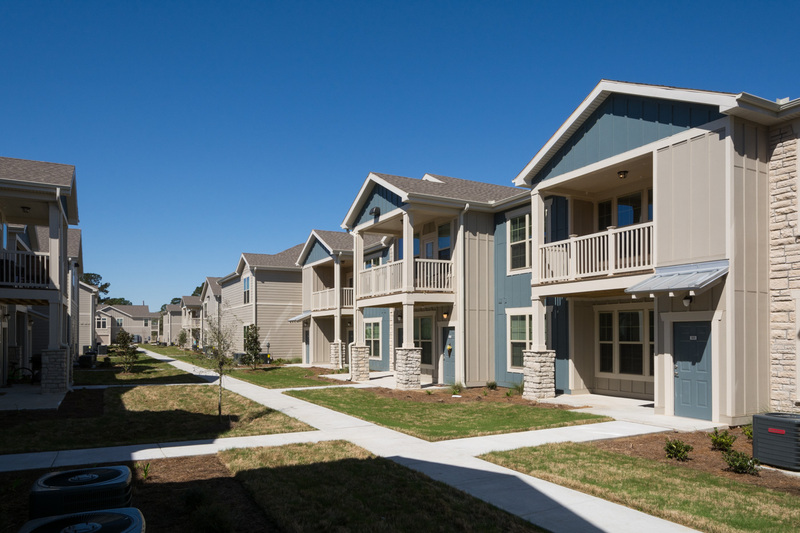 The 332,000 square foot, wood-framed development completed in early 2018.